Almost as soon as it announced plans to build its lithium-ion cell "Gigafactory," Tesla Motors began to hint that it could be the first of many. 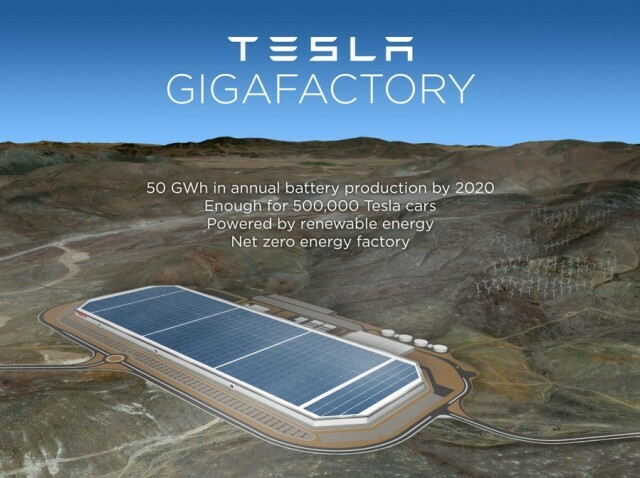 After beginning construction at its first site near Reno, Nevada, the company is now showing interest in an additional gigafactory--this one located outside North America. 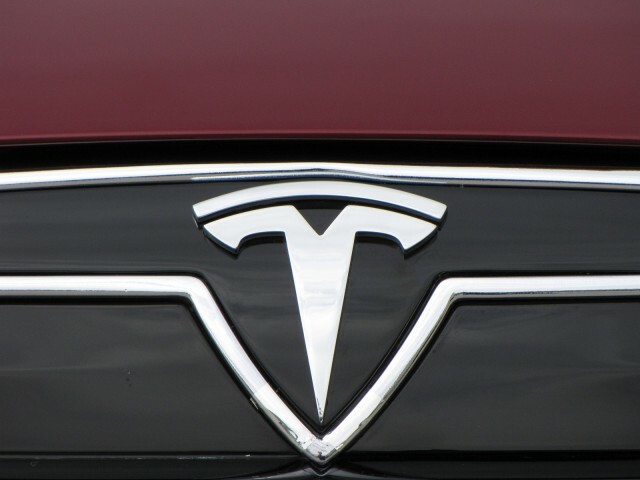 A senior Tesla executive was in Japan last week courting suppliers for a possible gigafactory, Bloomberg reports. Japan ranks behind only North America as a source of parts for Tesla. 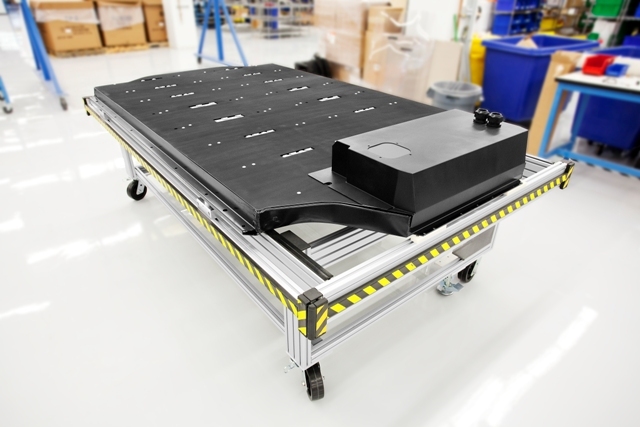 But the country's battery-supply industry needs to take greater risks, Tesla director of battery technology Kurt Kelty said at an event in Osaka Friday. "We take risks," Kelty said, "but it seems not the case in Japan." He claimed Japanese companies are sometimes too cautious in product development, which can clash with the aggressive timetables set by Tesla. Once, when Tesla asked for a production increase from a Japanese supplier, the supplier countered that Tesla should slow down its plans for expansion, Kelty said. He did not name the company. Tesla currently has partnerships with multiple Japanese companies, including Panasonic and Denso. It's open to further relationships with small and medium-sized suppliers, Kelty said. Panasonic is presently Tesla's battery-cell supplier, as well as a shareholder in the carmaker. 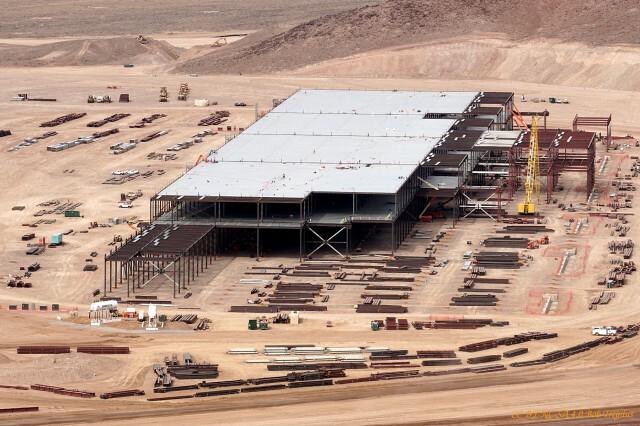 That company will also oversee lithium-ion cell manufacturing at the Nevada Gigafactory, according to a joint agreement announced last year by Panasonic and Tesla. Kelty worked at Panasonic for over 14 years before joining Tesla in March 2006. He is the lead negotiator on the Tesla-Panasonic collaboration to build the gigafactory, according to his LinkedIn profile. Tesla expects the initial Nevada plant to produce 35 gigawatt-hours of cells and 50 GWh of battery packs each year by 2020. Much of the capacity will be dedicated to the 200-mile Tesla Model 3. Tesla has said it plans to put that car into production in 2018, with a base price of $35,000.